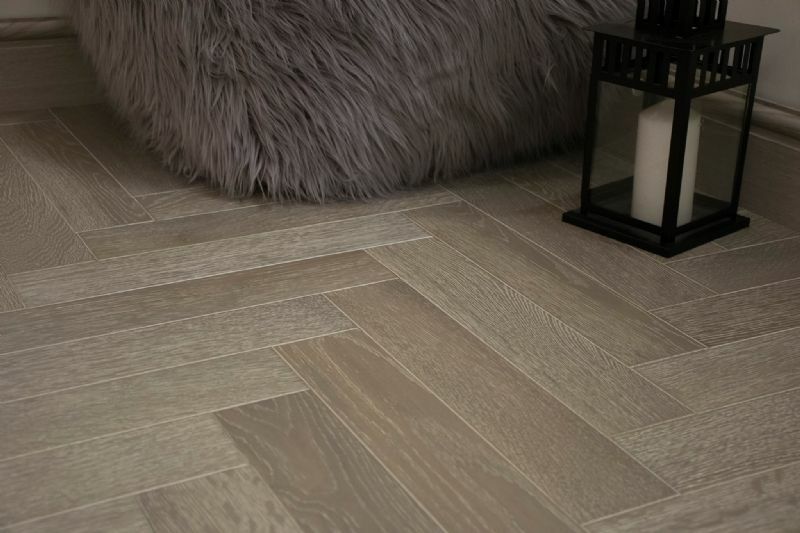 Here at Choice Interiors we offer a wide and varying range of solidwood, engineered, laminate and tile effect flooring to suit every style, taste and design. From the modern to traditional look, we have it covered at Choice Interiors. 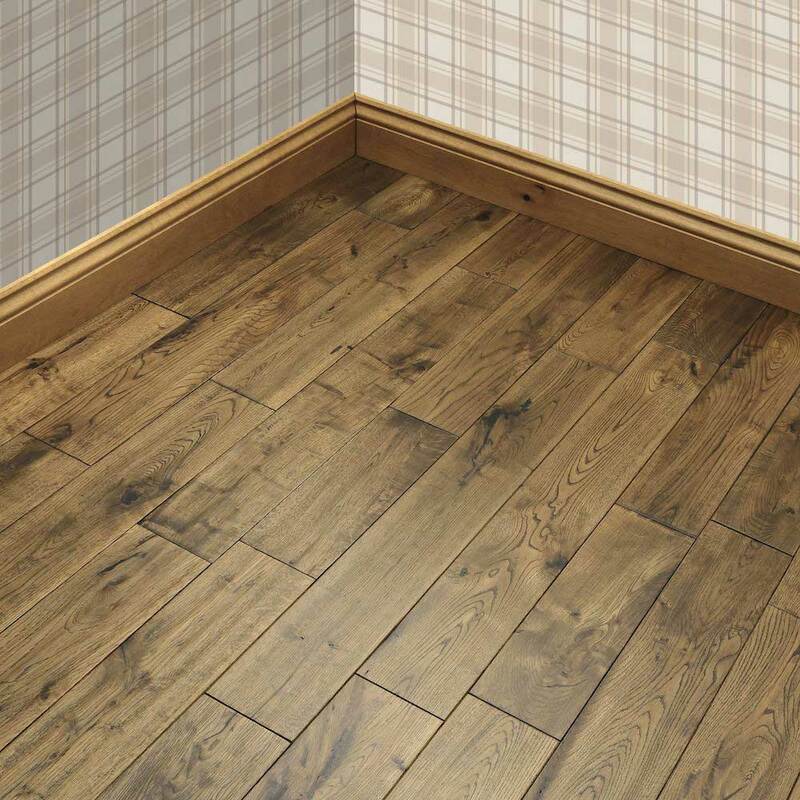 We can advise you what type of floor suits your needs allowing you to worry about the colour or shade will blend into your property. 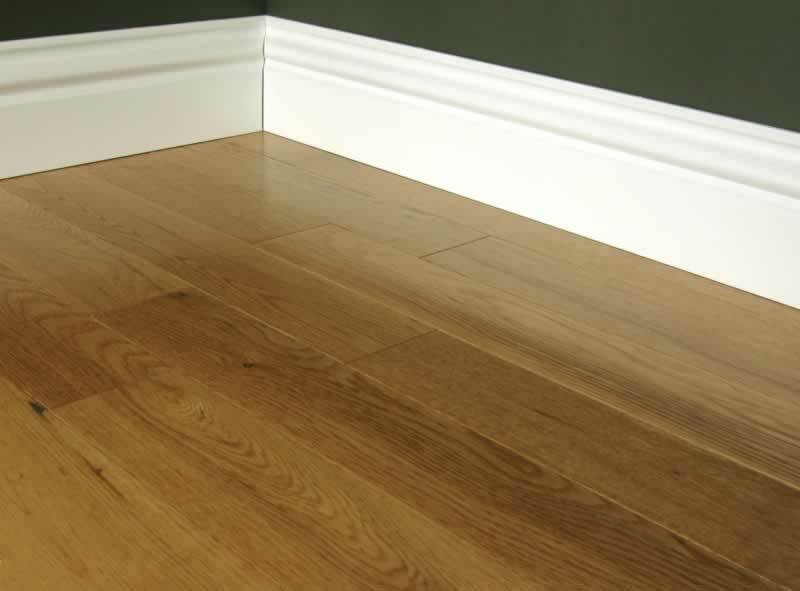 In addition, we offer a professional fitting service with both guarantees on the fitting of, and the floor itself. We carry out no obligation call outs and are open to both trade and public. We have trained staff on hand to meet your every flooring need. 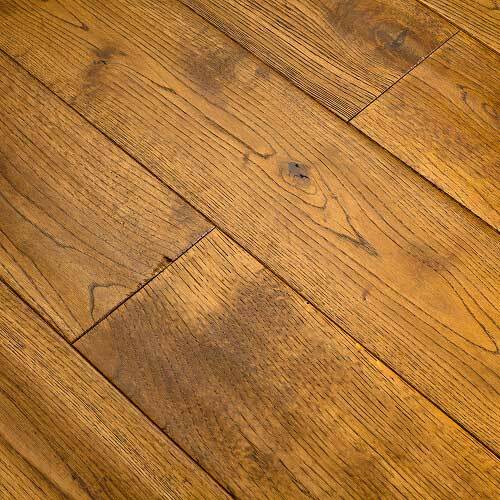 Browse through our flooring section to get further information on what type of floor may be your perfect choice. 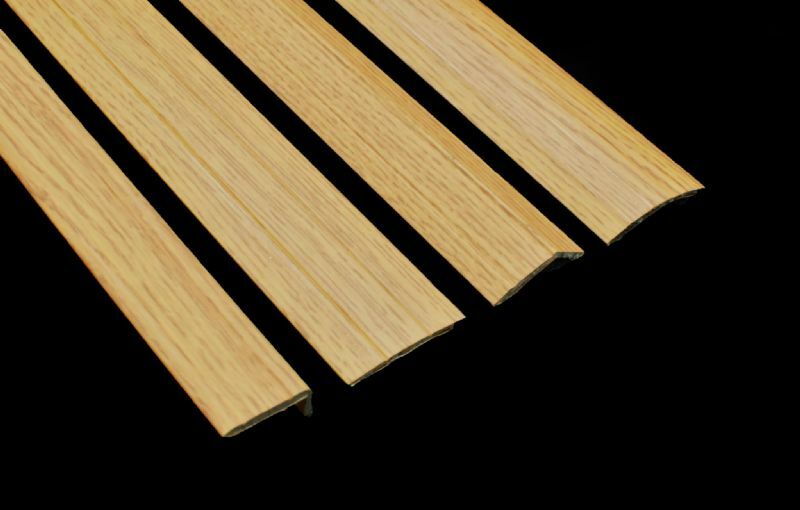 These range from basic 6mm to more realistic 12mm thick laminates to make them appear like solid wood without marking as easy and at an overall cheaper cost. You are the designer of your home so whether it be a modern appearance you're looking or a traditional country cottage decor we've got it covered with our exceptional array of styles, shades and textures. 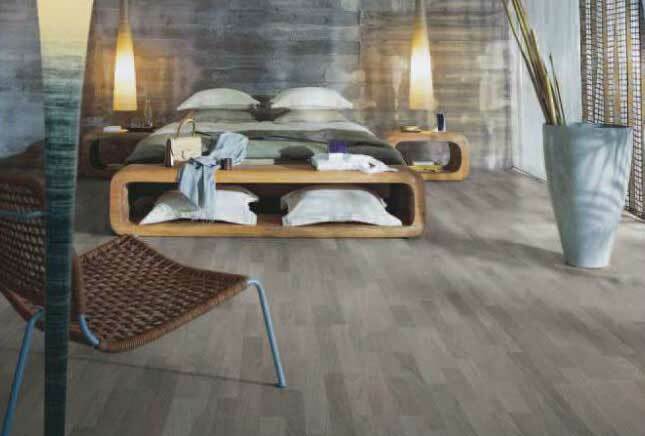 Here's a small taste of the laminate flooring collection on display at Choice Interiors Belfast. 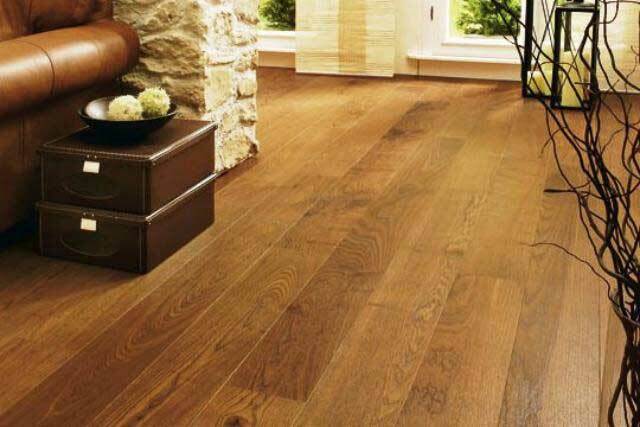 Call now to our showroom or let us come to you with a free house call out if laminate floor fitting is needed. 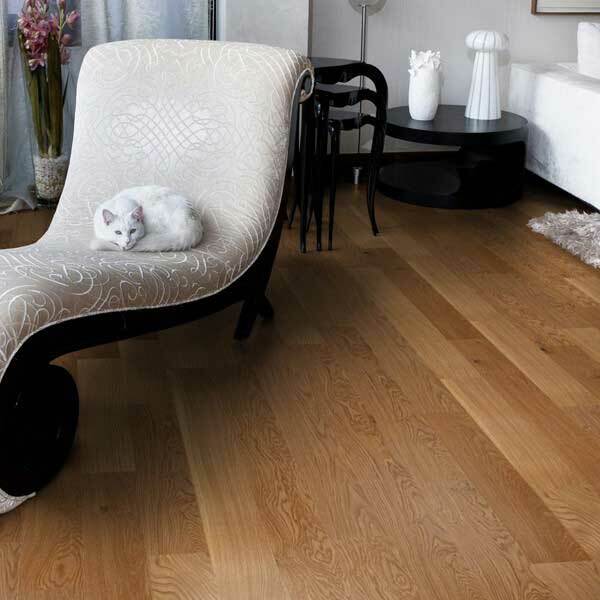 A solidwood floor can last a lifetime, adding style and warmth to your home. 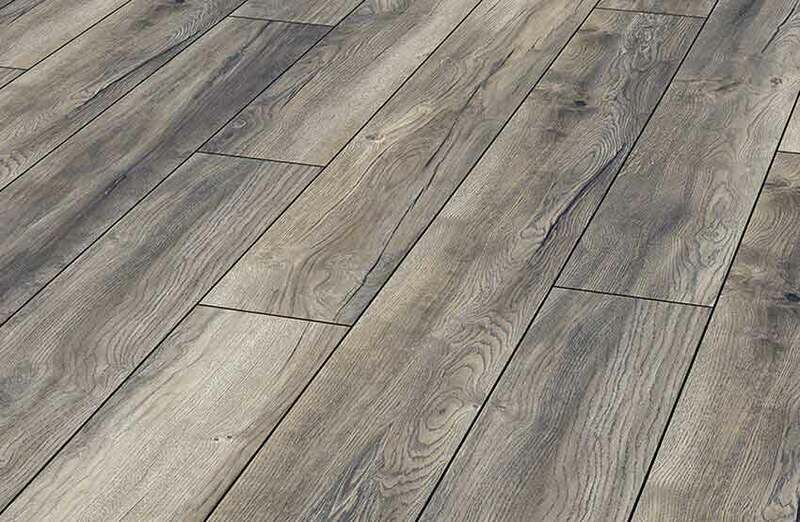 A real wood floor can come in many varying textures, styles and colours to become a thing of real beauty to the overall design and feel of your property. 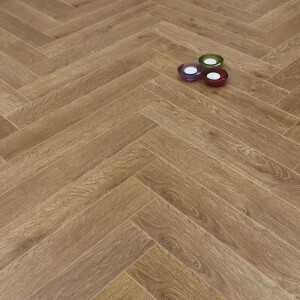 At choice Interiors we supply a varying degree of solidwood flooring. 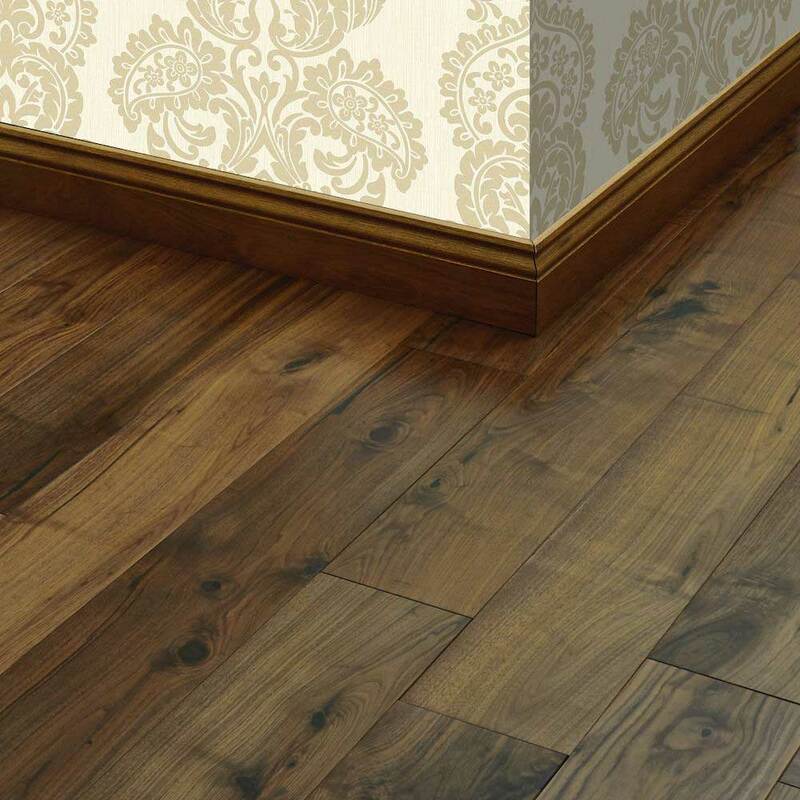 Our wooden flooring is made of pure natural timber, sawn, finished with lacquered and profiled ready for installation. 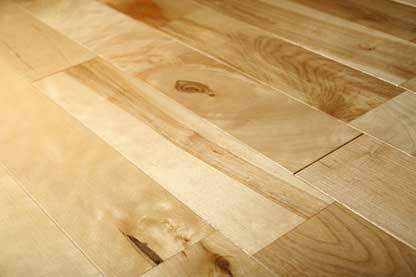 solidwood flooring can either be nailed onto floor boards. 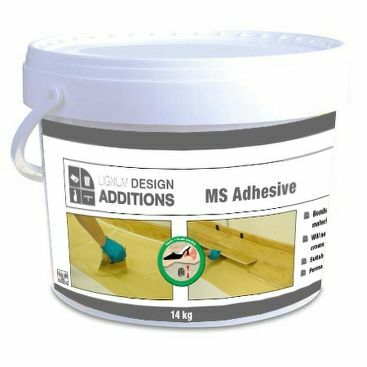 Floated with good underlay or stuck down straight with special wooden adhesive. 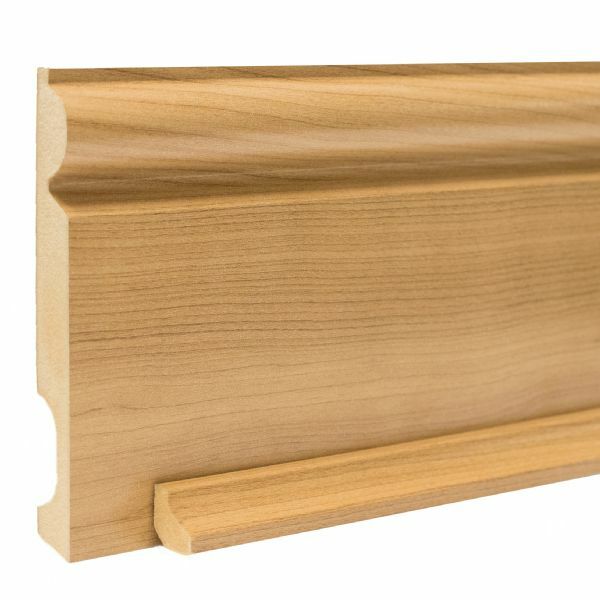 solidwood can be very long lasting, take extreme wear and tear and add value to your overall property value. 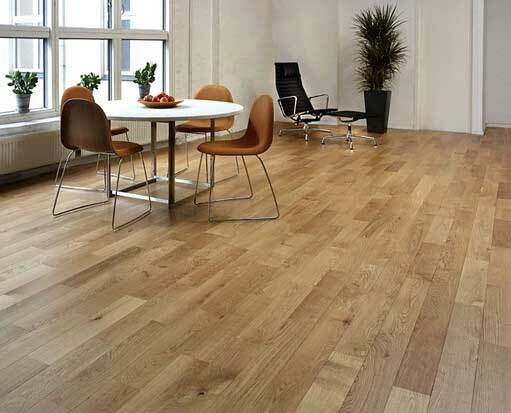 Call to our Belfast showroom for some solidwood flooring inspiration. 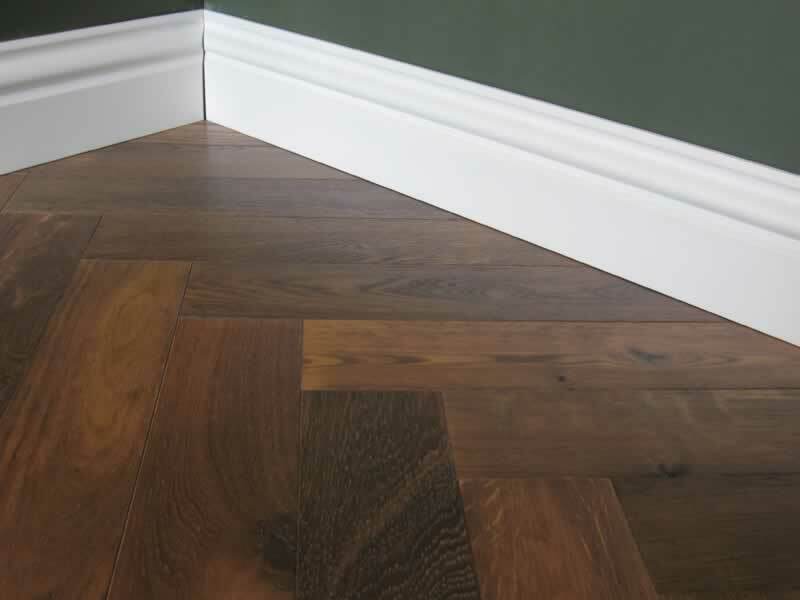 At Choice Interiors Belfast we have many years experience in supplying and fitting engineered wood to greater Belfast and the rest of Northern Ireland. 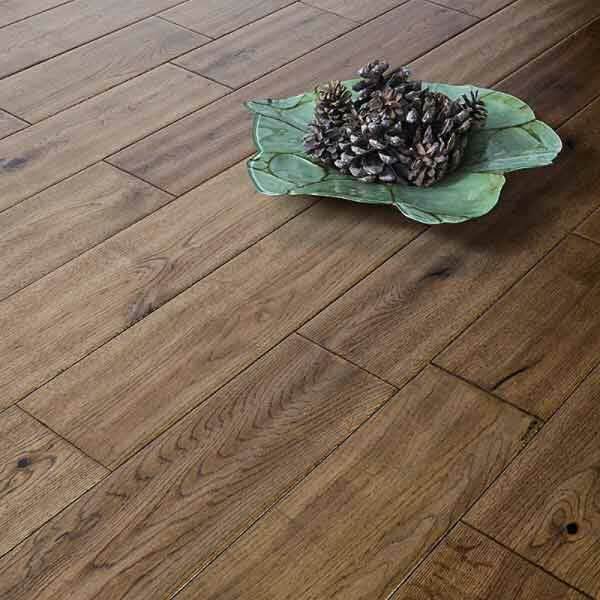 If you want that proper authentic realwood flooring then look no further than the many different variations, shades and colours that come with Engineered flooring at our Choice Interiors showroom. Improved board stability, strong and resilient. 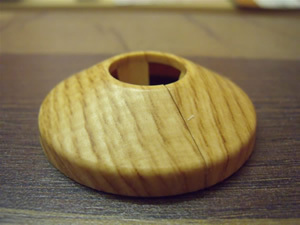 Made up of a core of plywood or or hardwood core. Top layer of realwood affixed to the top of the board. 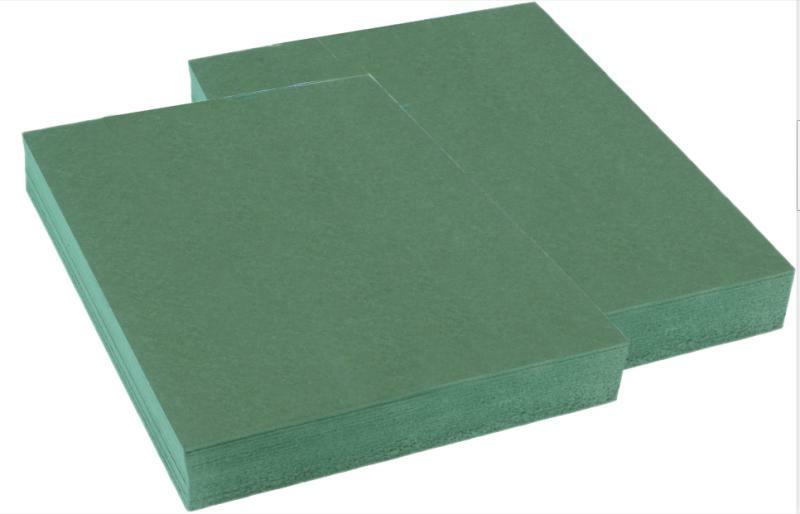 Very durable under extreme seasonal temperatures. 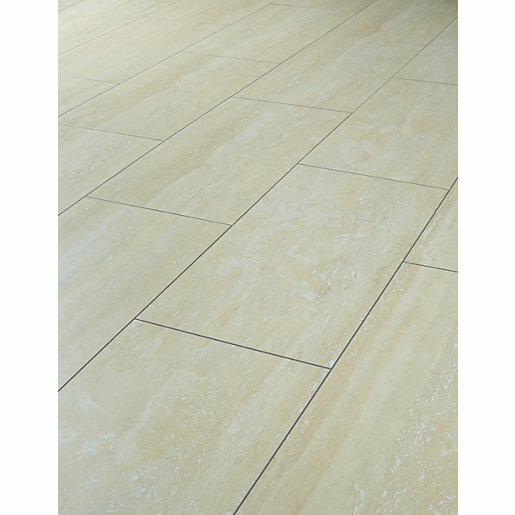 Suitable for under floor heating systems. 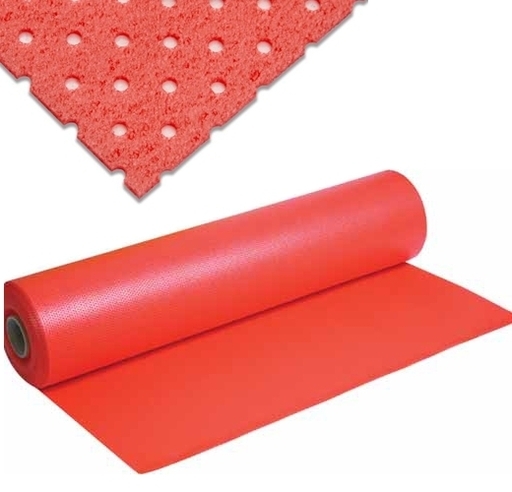 Can be installed as a floating floor with good underlay or with special glue adhesive. 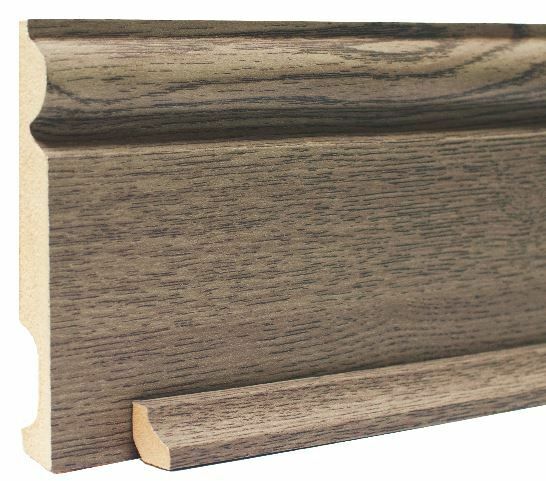 Surface can be wither matt, brushed or lacquered finish. Herringbone engineered styles are also available. 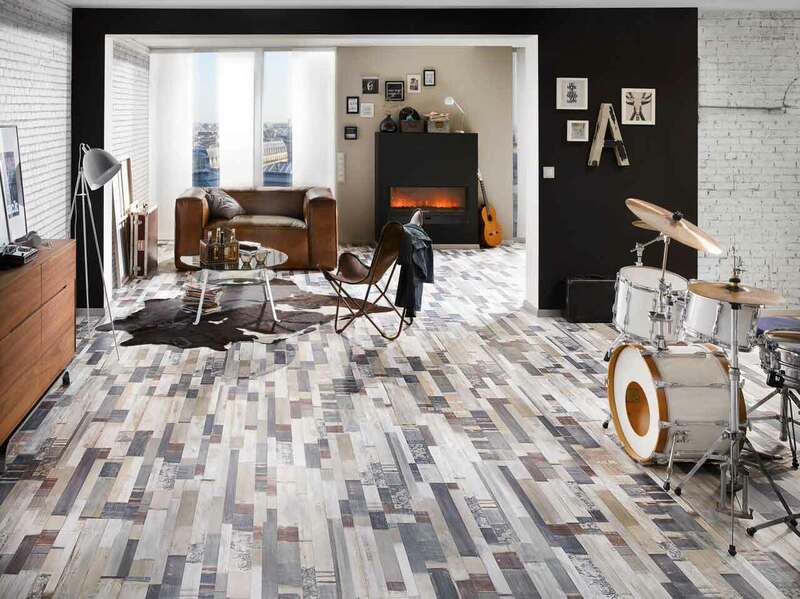 Call to our Boucher Place, belfast showroom to see Choice Interiors engineered flooring displays, to get your latest look for your home or business. 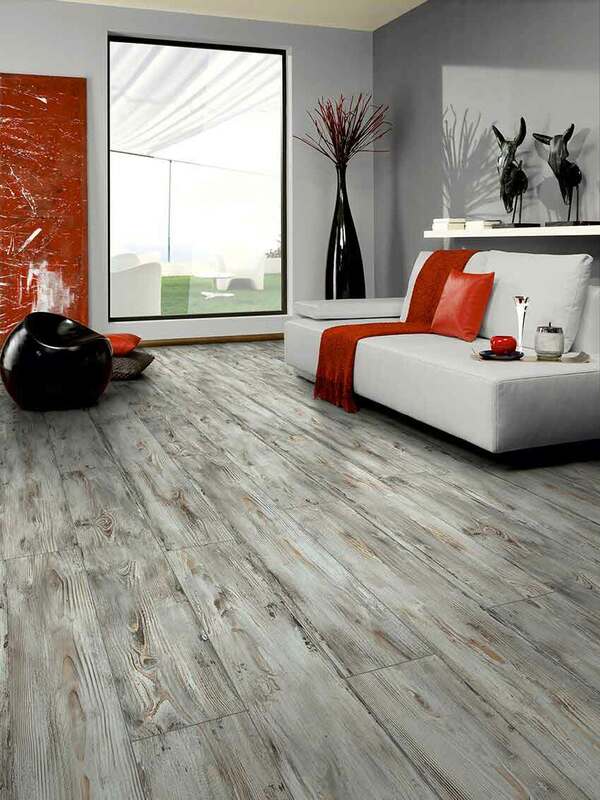 At Choice Interiors we offer various colours and shades of tile effect laminate flooring. 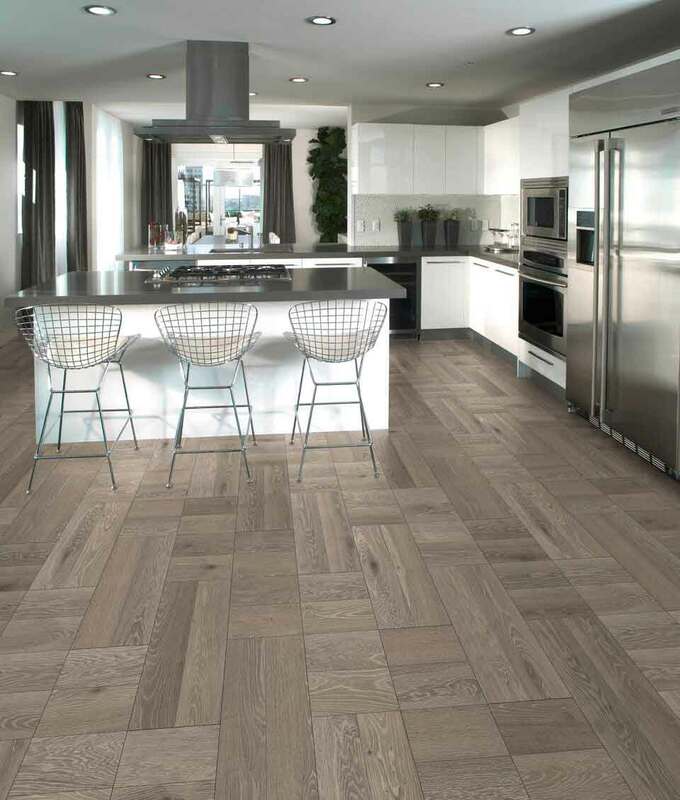 If you want warm and comfortable flooring in your kitchen, dining room or hall. 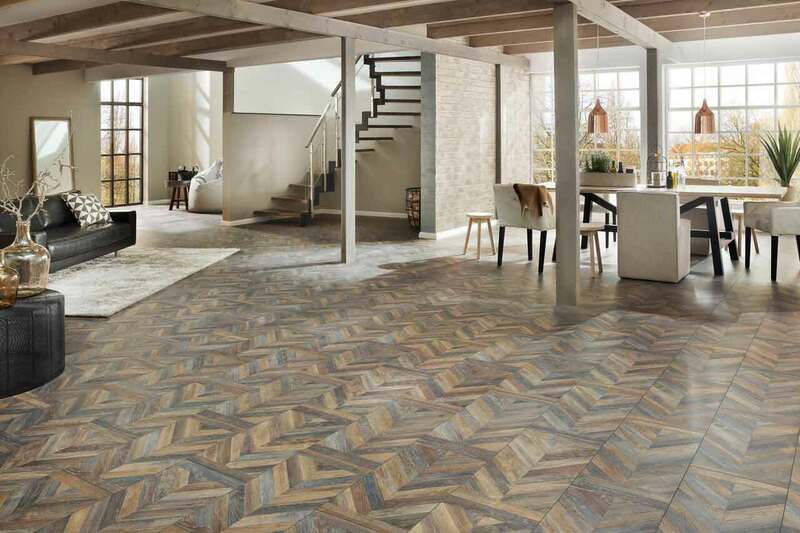 If you want durable and hardwearing floors then call to choice Interiors and see our tile effect range at out Belfast showroom. Here are a few of are various colours. 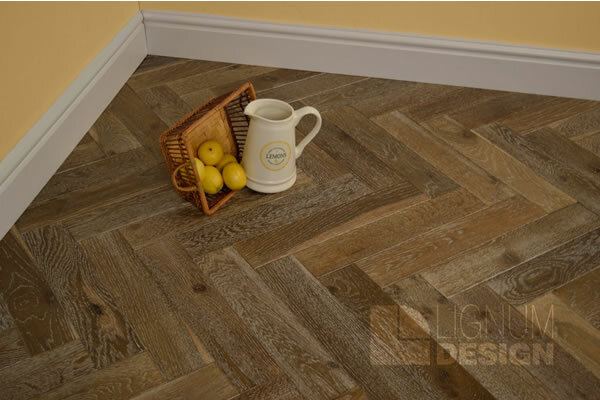 At Choice Interiors we supply the highly recommended Pergo and Quickstep luxury vinyl flooring brands. These two brands redefine their categories. 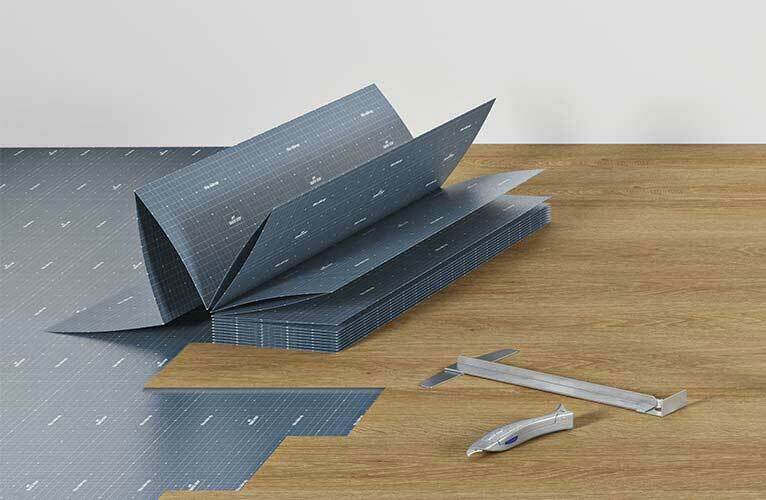 These are 100% waterproof click flooring. 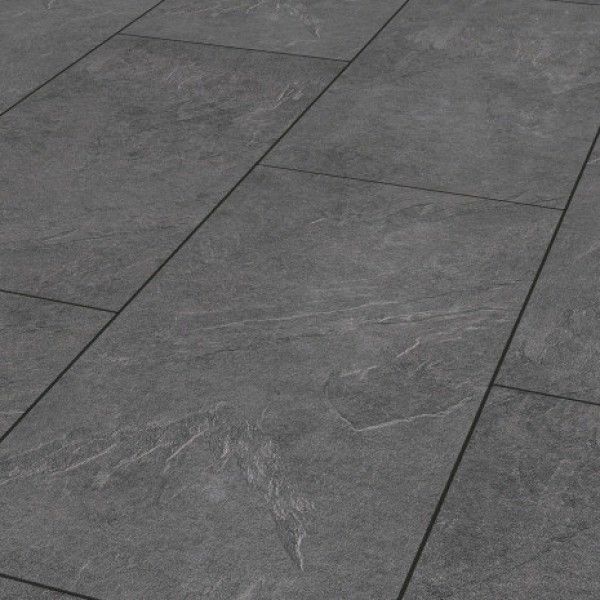 Ideal for wet areas but once you experience their warm, soft touch and hardwearing durability they are ideal for any room within the house or business. Superior TitanV layer for scratch, stain and wear resistance. Fine printed vinyl decor layer. 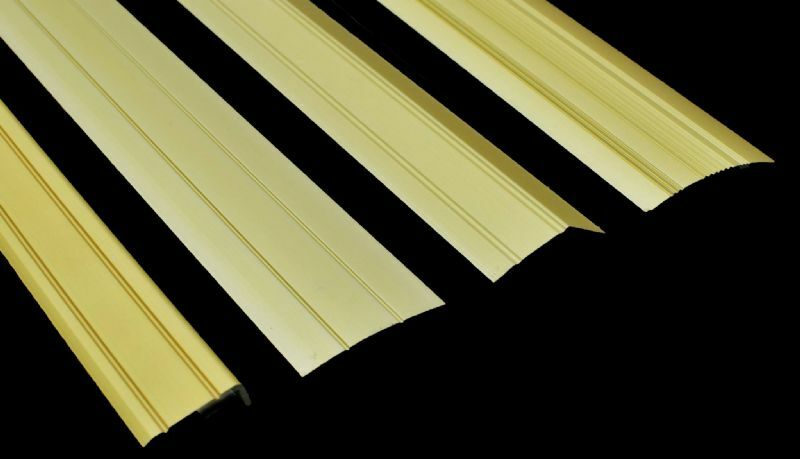 Highly impact resistant vinyl core. Fast and easy Perfect fold V click system. Extra stabalising layer containing glass fibre. 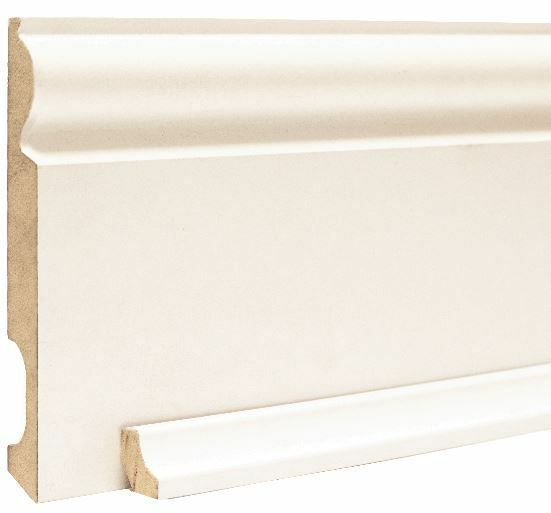 Highly impact resistant vinyl backing. Call to our Belfast Boucher Place showroom for your quickstep and pergo brochure and to see the latest designs and colours on display. Northern Ireland's and Belfast's number one Pergo and Quickstep suppliers. 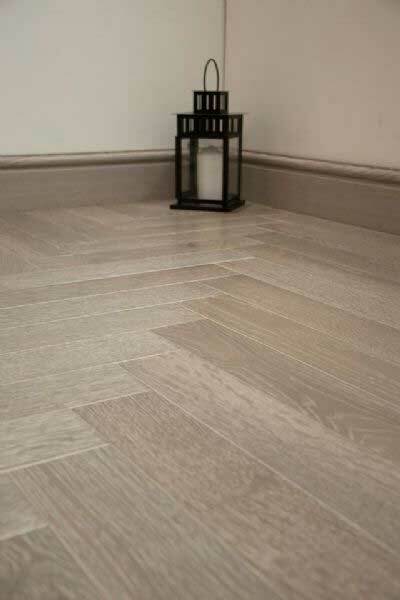 At Choice Interiors we offer a wide selection of materials needed to finish off your flooring. 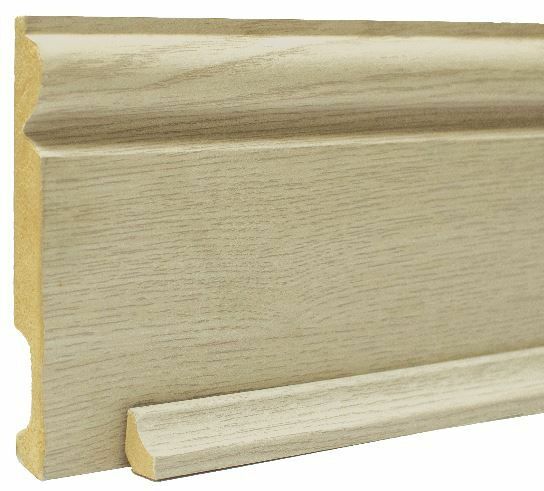 This can range from prefinished upvc skirting board in various colours to match your flooring. Door trims and radiator rings to finish off untidy areas. 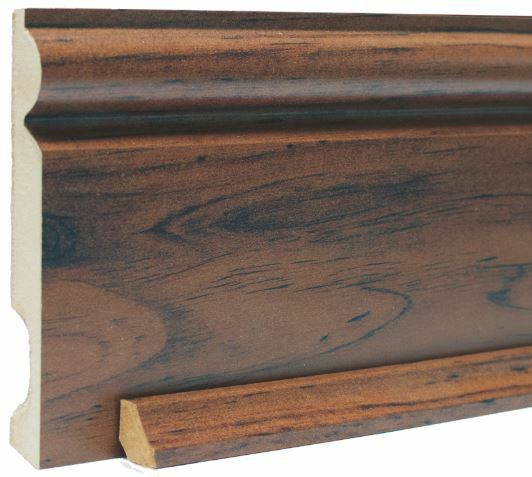 Scotia or flat beeding can be used when keeping original skirting boards on or finishing off around fireplaces. 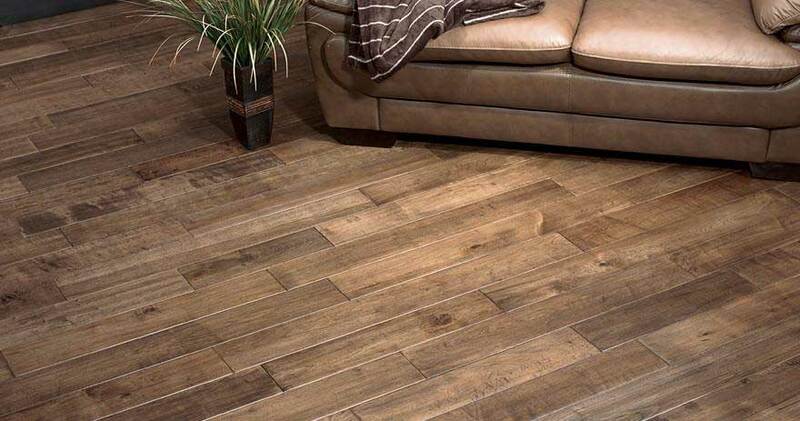 Choice Interiors also has various different flooring underlays to help maintain and make your flooring more comfortable with heat, sound and contain moisture barriers. 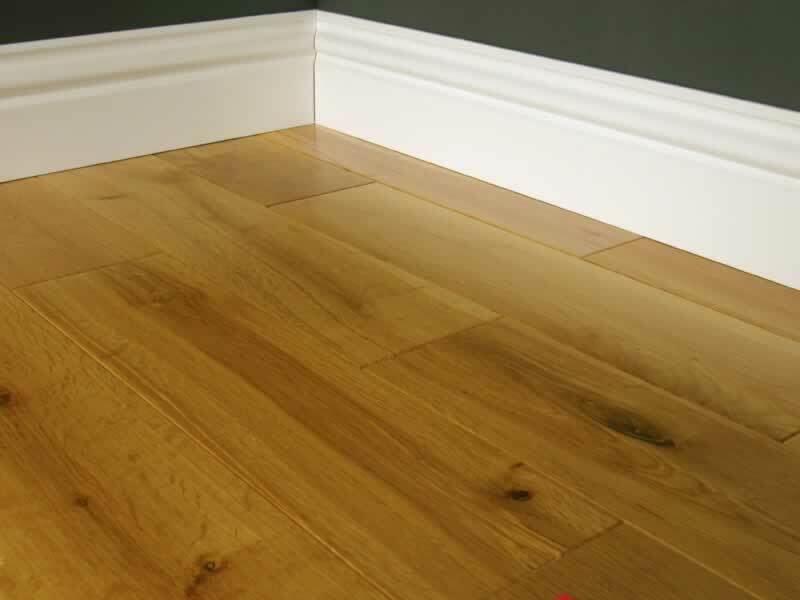 Glue or special flooring adhesive for solidwood flooring can also be purchased if needed. 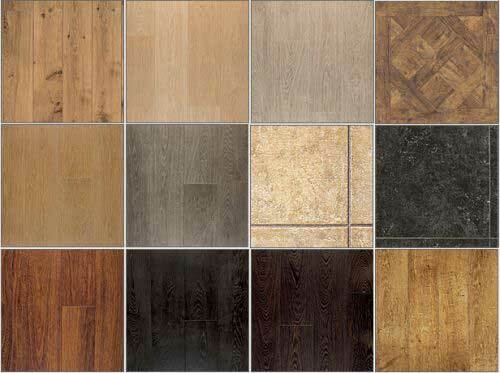 Here are some images of various Choice Interiors Flooring Accessories on offer. 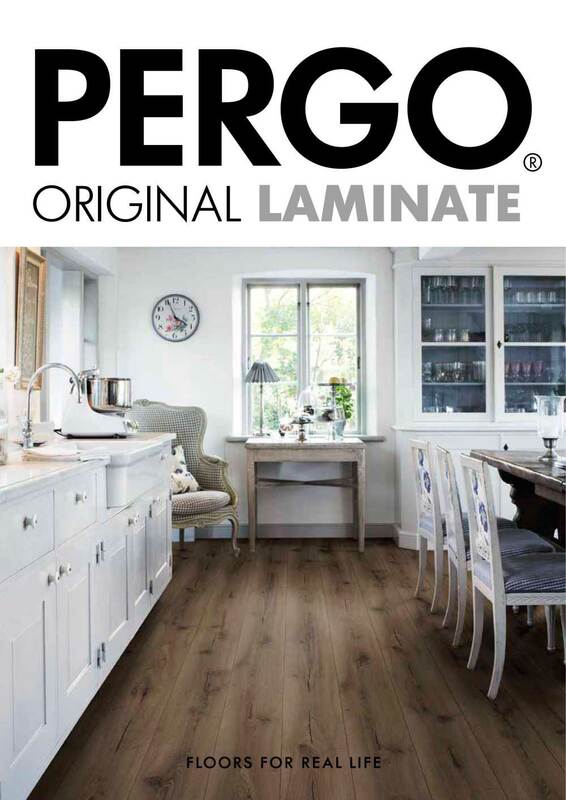 At Choice Interiors we are delighted to announce we are a main supplier of the Pergo laminate flooring brand. 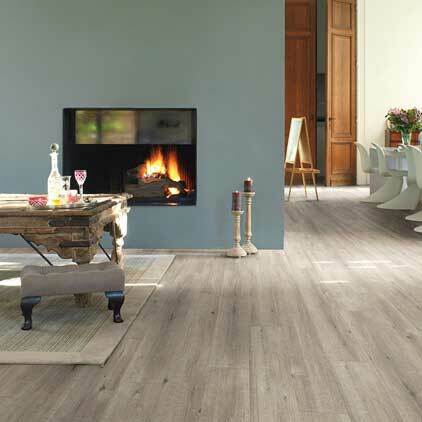 Welcome to a world of beautiful, practical flooring from the inventor of laminate. 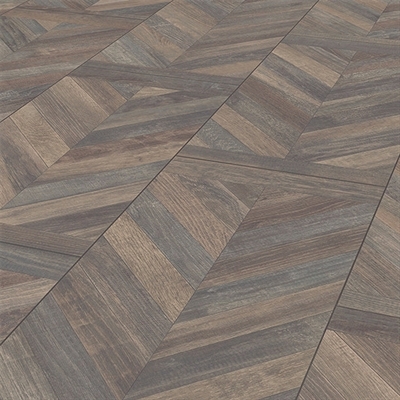 Today you can also find both vinyl and wood flooring at Pergo. 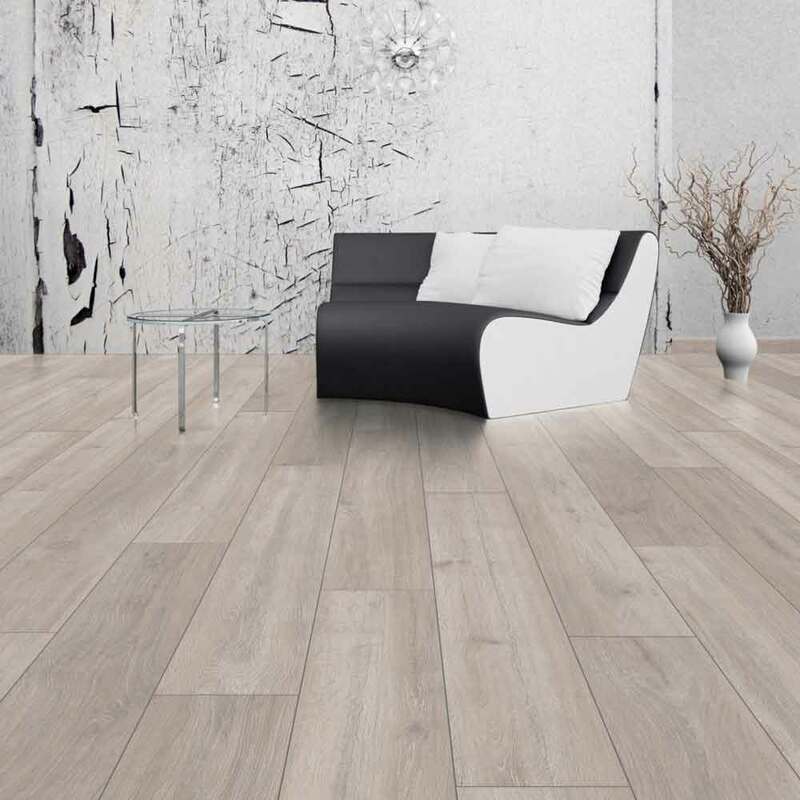 Whatever your taste, the Pergo brand guarantees a beautiful floor that is easy to install and maintain, and durable enough to handle the challenges of everyday life. So it will still look great even after years of use. 80 decors in 3 quality levels. 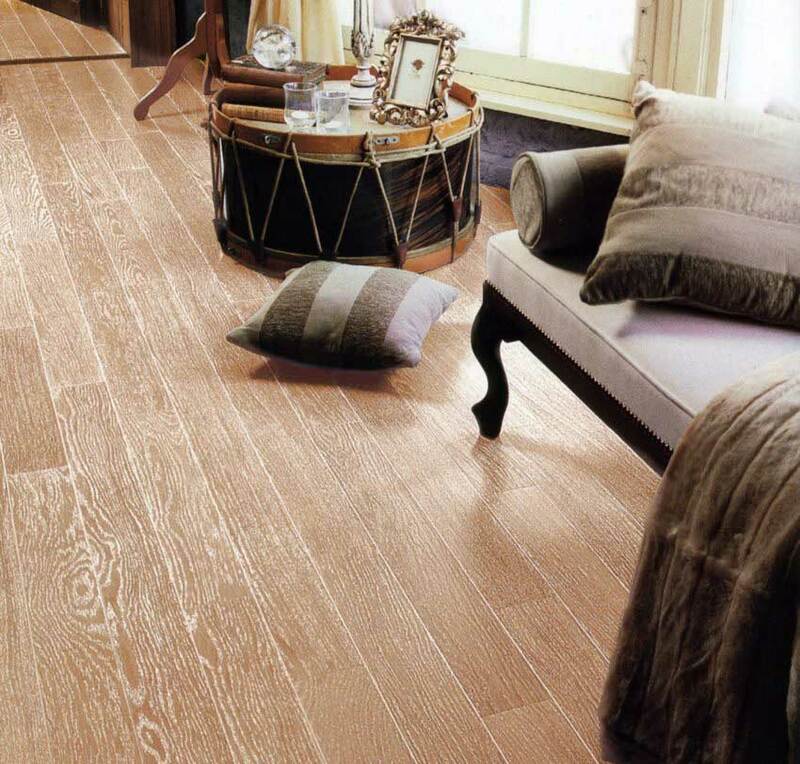 WHY CHOOSE PERGO LAMINATE FLOORING? 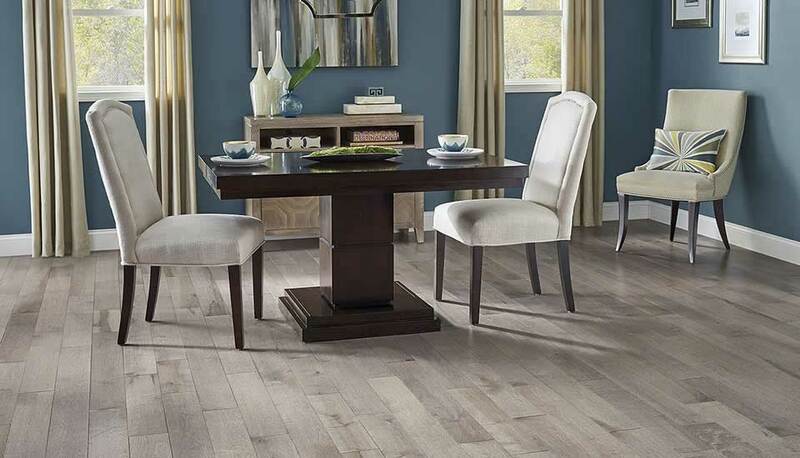 Best durability: thanks to the patented TitanX™ surface protection, a Pergo laminate floor will keep its elegant finish year in and year out. 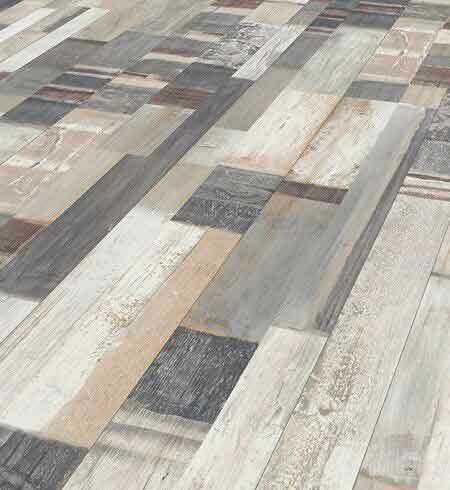 Beauty: our collections feature seven different surface textures that each serve to enhance the authentic impression of your laminate floor. From the well-worn vintage look to the natural feeling of wood grains. 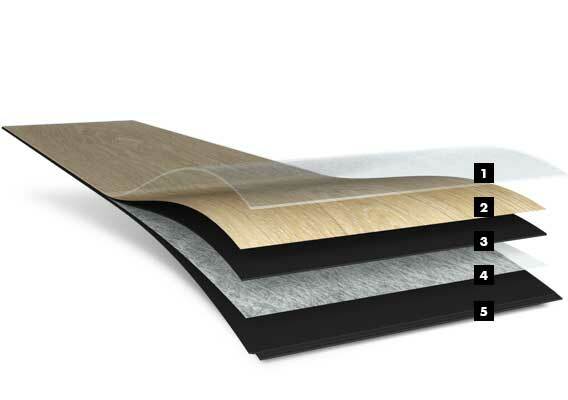 Easy installation: all Pergo laminate floors at all quality levels come with the innovative PerfectFold™ 3.0 click system offering three different installation methods. 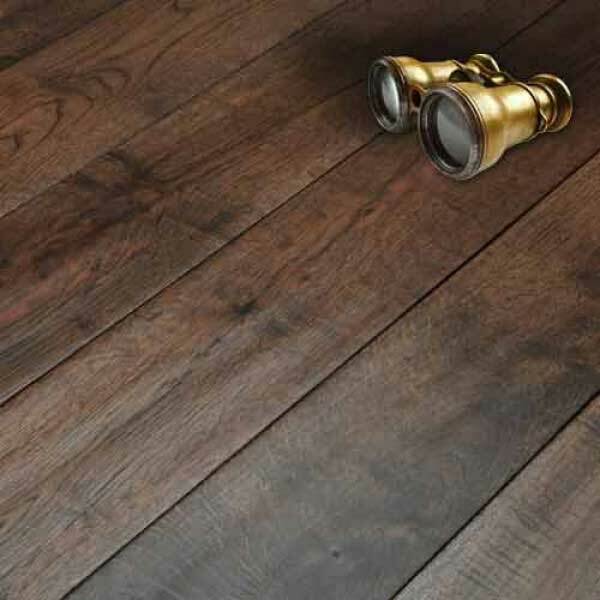 Lifetime guarantee: extreme durability is the reason why we boldly guarantee our floors against wear, stains and fading caused by sunlight for up to 33 years – the best guarantee on the market. 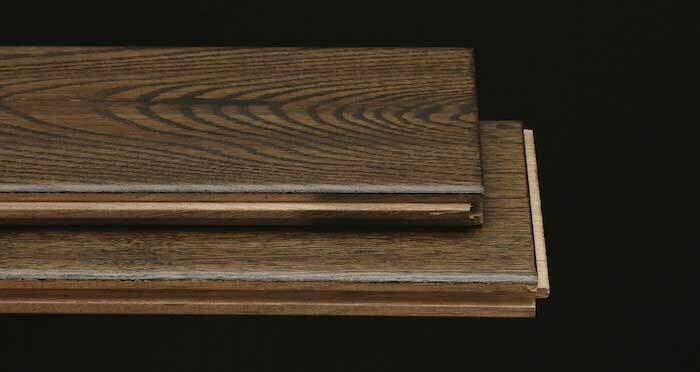 Water resistant: the surface protection of our new Sensation floors extends all the way into the bevels to create a fully closed surface. 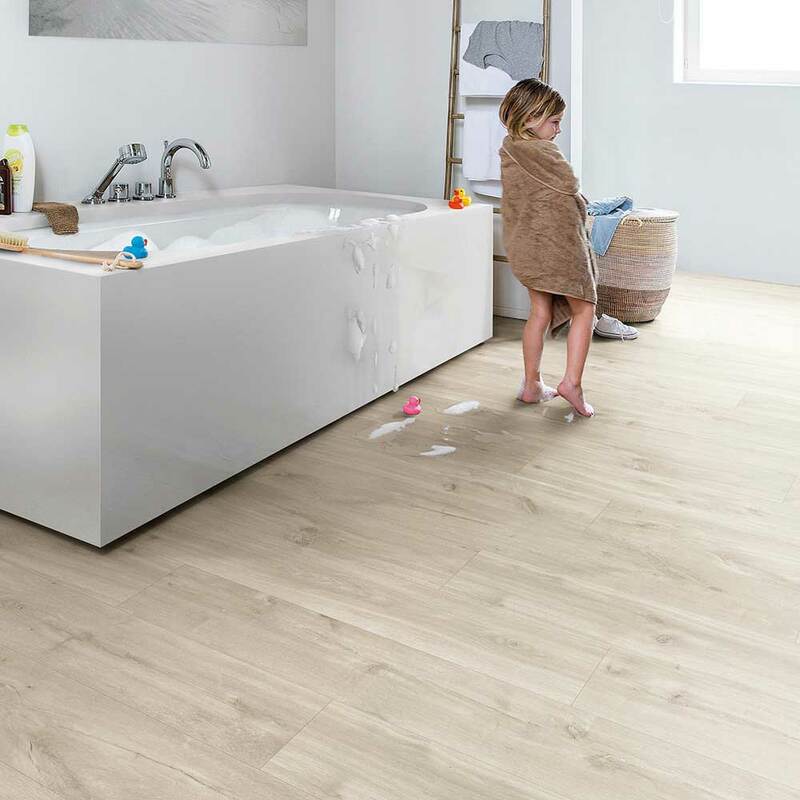 In addition, a water repellent coating on the plank edges ensures that water cannot penetrate the floor. Antistatic: we have developed a technology to give selected floors permanent antistatic properties throughout the life of the floor. Environment: our environmental policy affects our choice of raw materials, production processes, transportation and packaging. And it’s not just words. 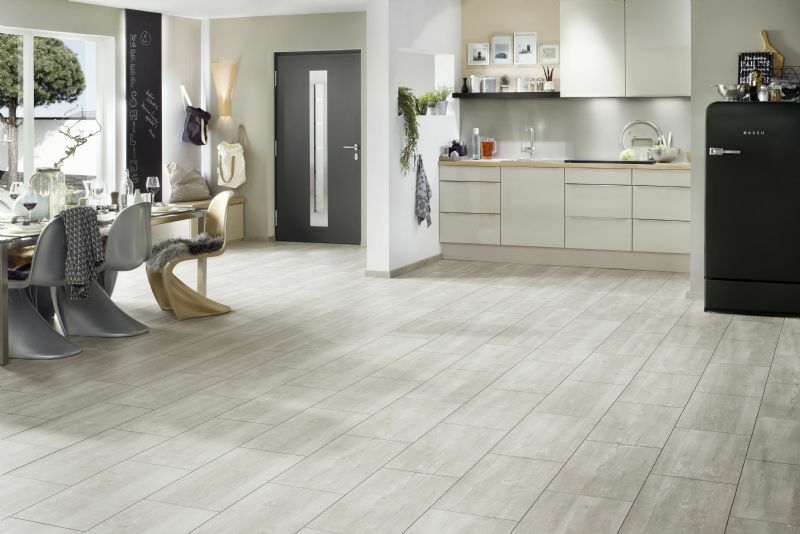 Call to our Pergo Belfast showroom to check out the latest Pergo decors we have to offer. 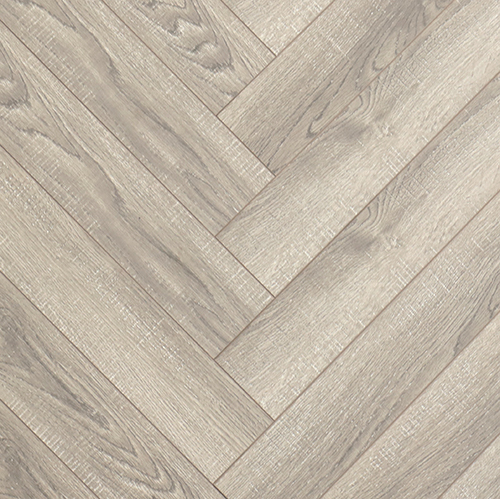 At Choice Interiors we offer a selection of different engineered and laminate herringbone flooring. 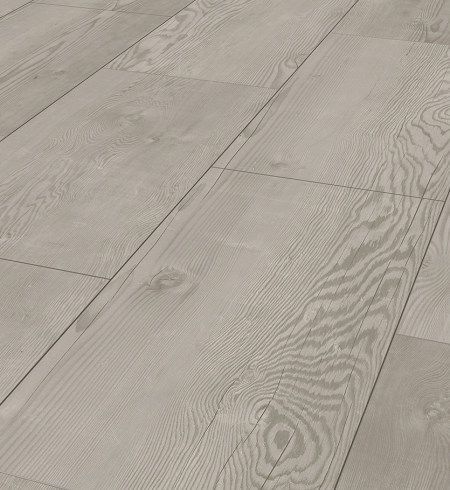 Hardwearing, unique, stylish and very different to your normal styled flooring. Make any room stand out and look unique in all its beauty. 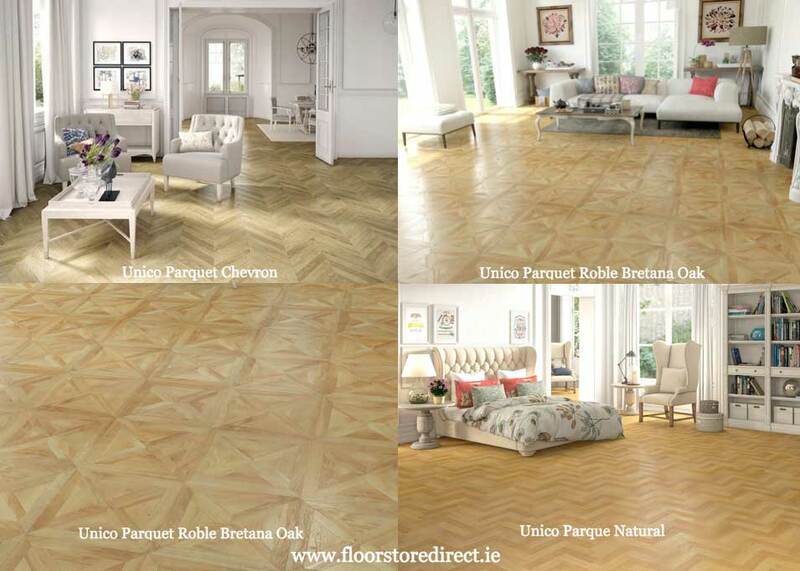 See below for various herringbone flooring and parquet laminate flooring at Choice Interiors Belfast showroom. 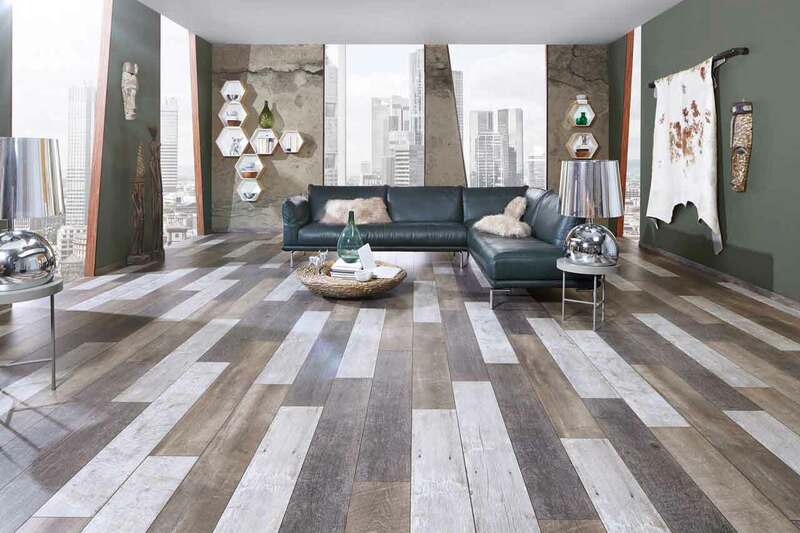 Whether your next project is fueled by romance, future baby plans, or simply a desire for change, your floor will be one of the first items on your checklist. It is, literally and figuratively, the basis of your interior, and a fresh start for you and your loved ones. Are you ready to start something beautiful? 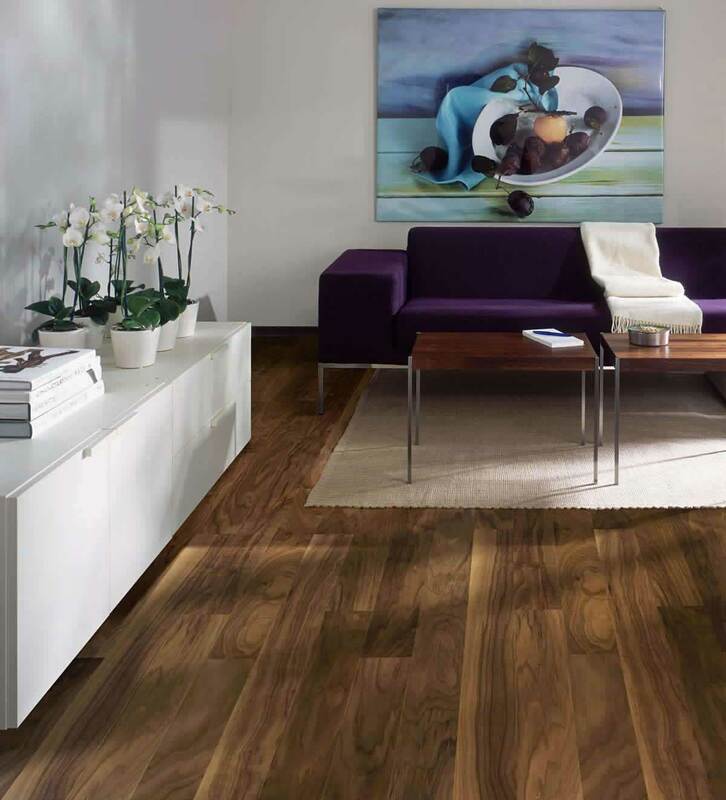 At choice interiors be are proud to be a main supplier of the Quickstep flooring Belfast laminate flooring brand. Installation is a breeze thanks to the practical Uniclic click system. 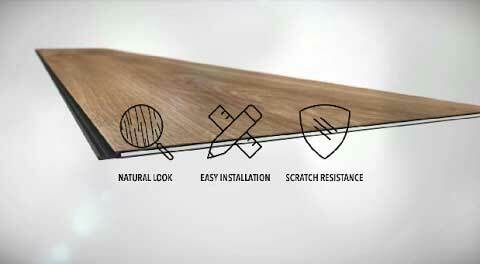 Also, there is no need to buy expensive tools: the Uniclic system helps you assemble the planks manually. 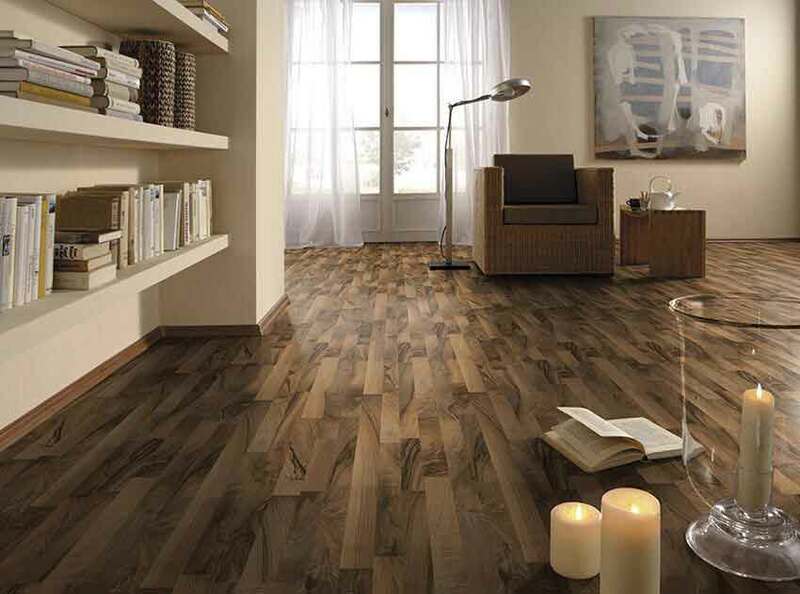 In short: vinyl is the ideal solution for those who like to keep it simple. 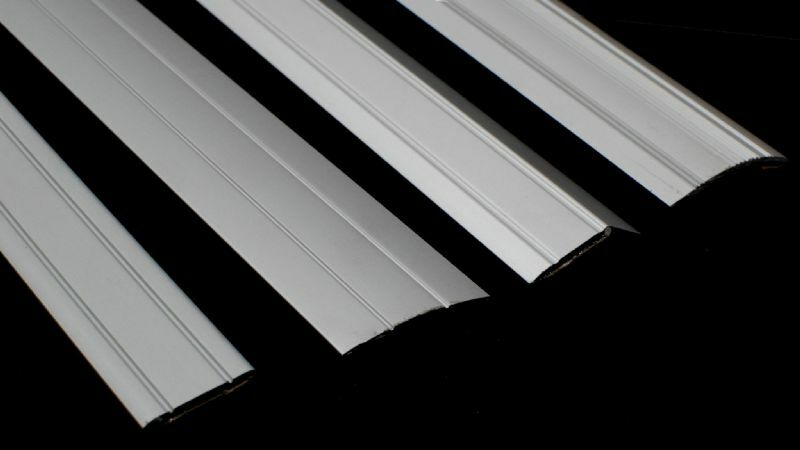 Vinyl also offers several advantages in terms of maintenance e.g. 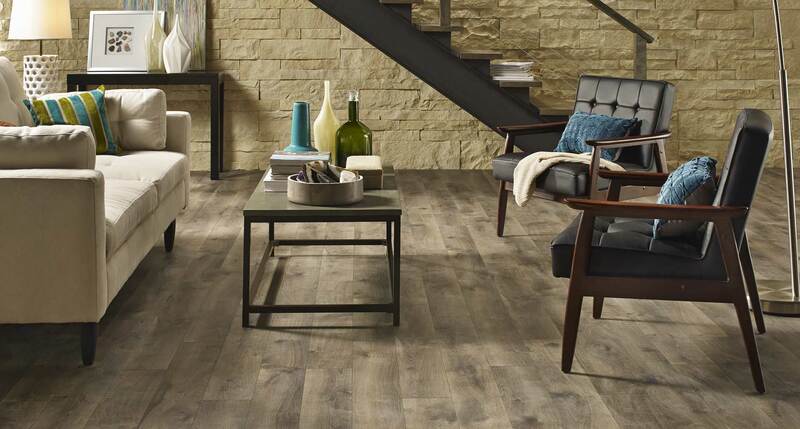 vinyl floors are dust- and water-resistant. Frequent vacuuming or mopping is enough to keep your floor in premium condition for years to come. Many people like to run around barefoot, both in summer and in winter. Sadly enough this often results in cold feet. 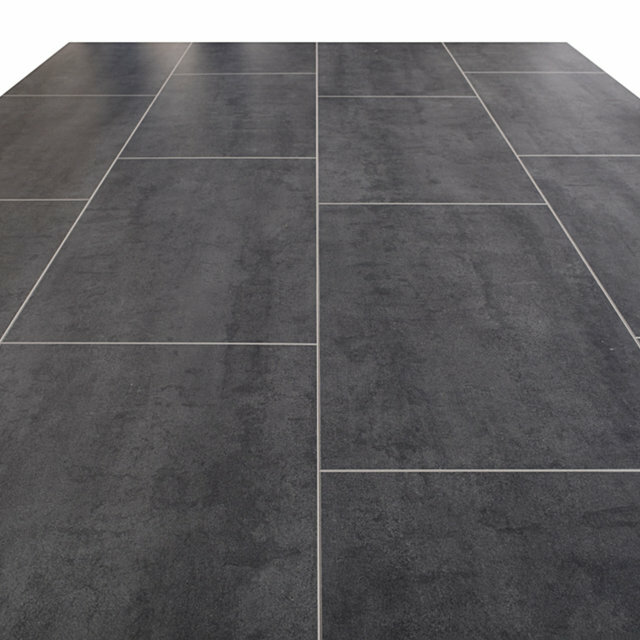 A vinyl floor provides the perfect solution: not only is it warm to the touch, it is also a soft surface to walk on. Nothing but benefits for all you barefoot walkers! 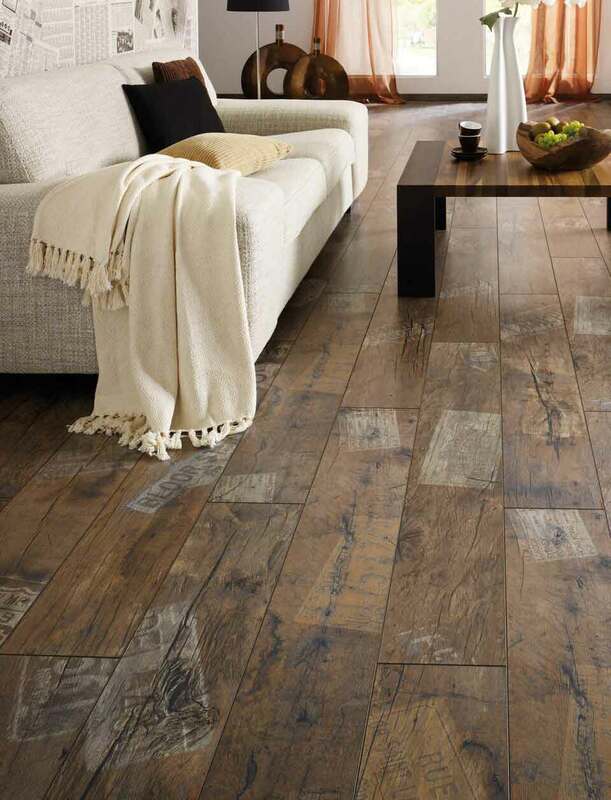 Vinyl floors can be used in any room of the house. 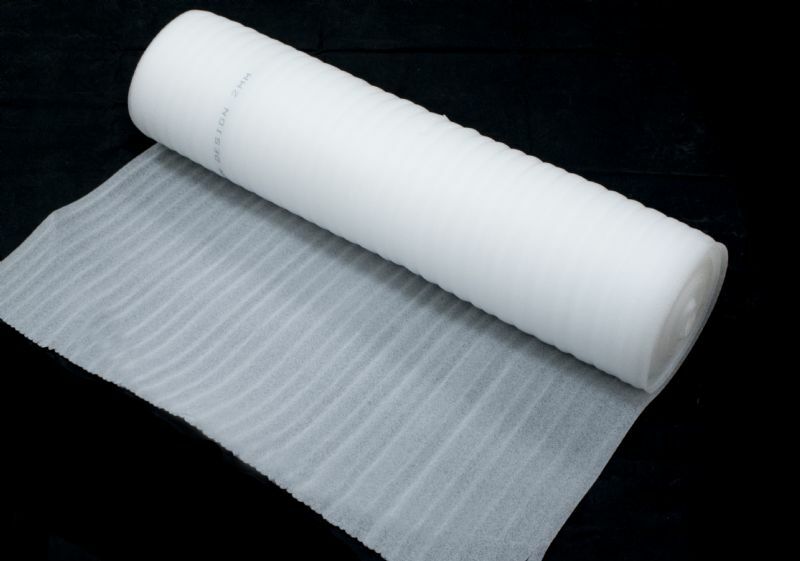 It is an anti-dust type of floor that will last many years, even in a humid environment. 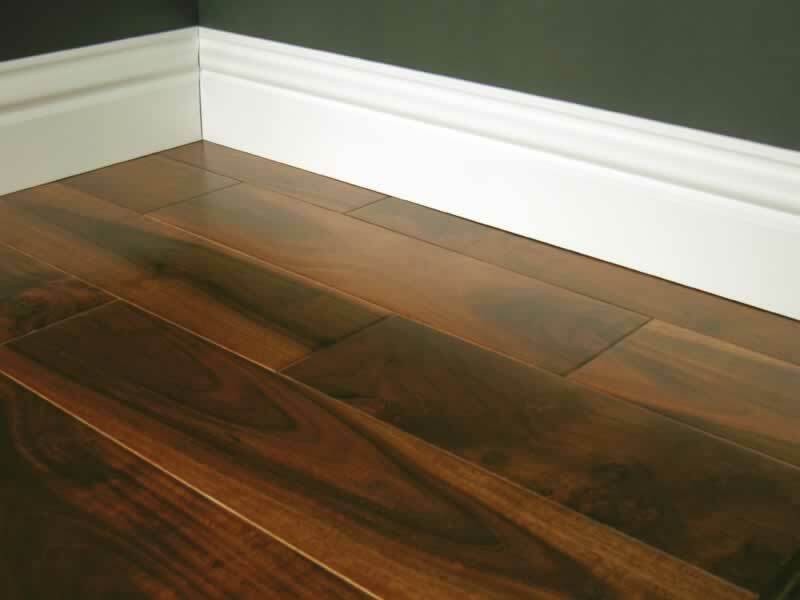 Vinyl floors are sturdy and durable. 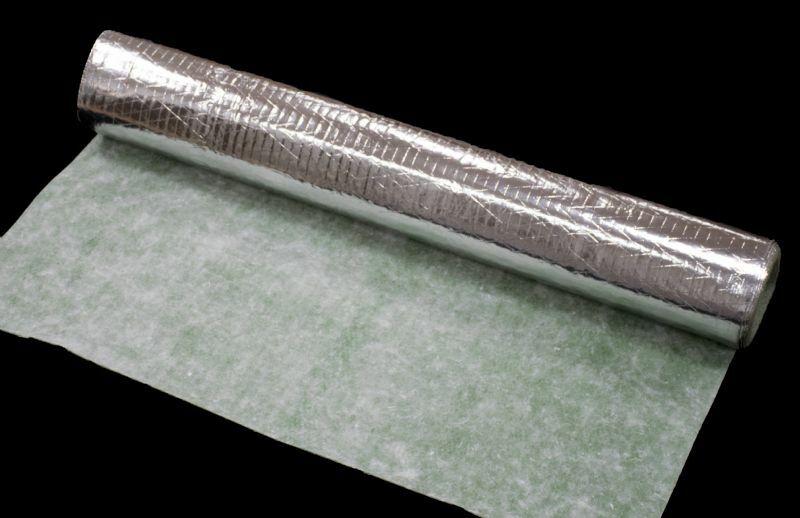 Thanks to the top layer it is also quite pressure-resistant, making it the ideal surface for heavily used rooms. 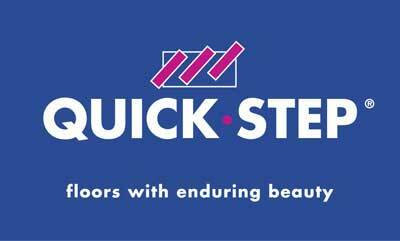 Call to out quickstep belfast showroom today and let your journey begin.